When President Nixon launched the War on Cancer with the signing of the National Cancer Act of 1971 and the allocation of billions of research dollars, it was amidst a flurry of promises that a cure was within reach. The research establishment was trumpeting the discovery of oncogenes, the genes that supposedly cause cancer. As soon as we identified them and treated cancer patients accordingly, cancer would become a thing of the past. Fifty years later it’s clear that the War on Cancer has failed—despite what the cancer industry wants us to believe. New diagnoses have continued to climb; one in three people in the United States can now expect to battle cancer during their lifetime. For the majority of common cancers, the search for oncogenes has not changed the treatment: We’re still treating with the same old triad of removing (surgery), burning out (radiation), or poisoning (chemotherapy). 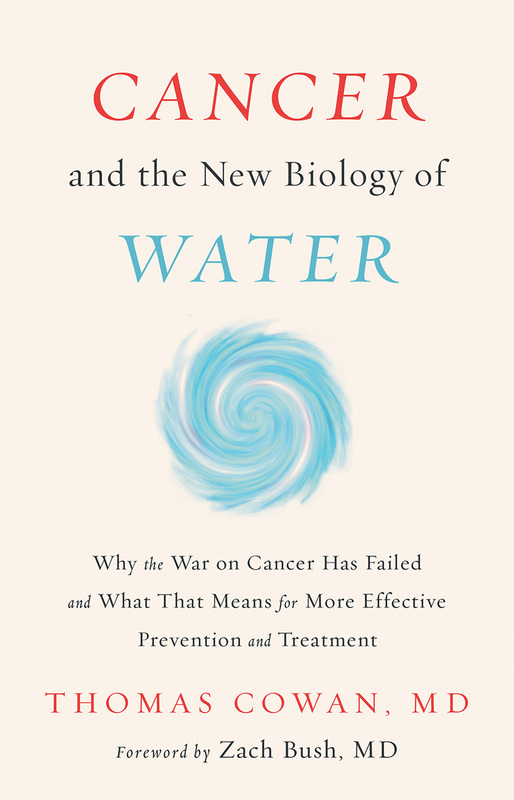 In Cancer and the New Biology of Water, Thomas Cowan, MD, argues that this failure was inevitable because the oncogene theory is incorrect—or at least incomplete—and based on a flawed concept of biology in which DNA controls our cellular function and therefore our health. 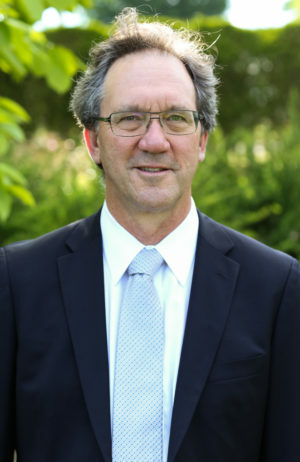 Instead, Dr. Cowan tells us, the somatic mutations seen in cancer cells are the result of a cellular deterioration that has little to do with oncogenes, DNA, or even the nucleus. 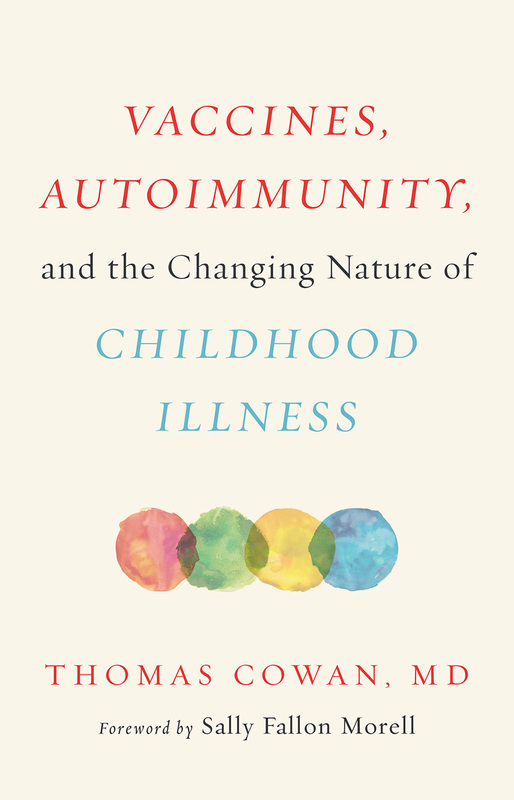 The root cause is metabolic dysfunction that deteriorates the structured water that forms the basis of cytoplasmic—and therefore, cellular—health. 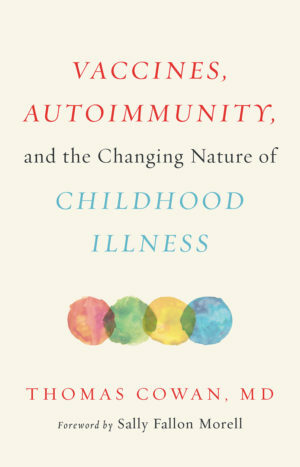 Despite mainstream medicine’s failure to bring an end to suffering or deliver on its promises, it remains illegal for physicians to prescribe anything other than the “standard of care” for their cancer patients—no matter how dangerous and ineffective that standard may be—and despite the fact that gentler, more effective, and more promising treatments exist. 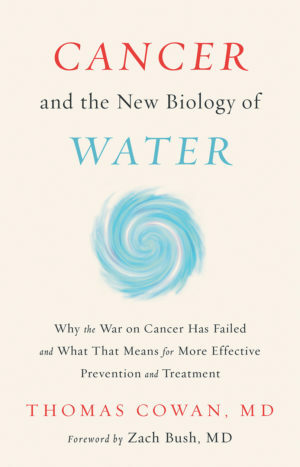 While Dr. Cowan acknowledges that all of these treatments need more research, Cancer and the New Biology of Water is an impassioned plea from a long-time physician that these promising treatments merit our attention and research dollars and that patients have the right to information, options, and medical freedom in matters of their own life and death.